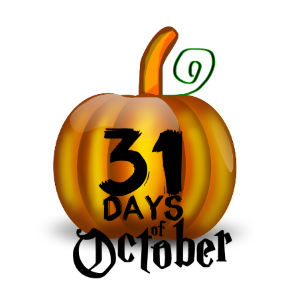 Welcome to day 9 of the 31 Days of October. 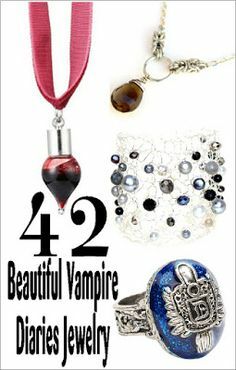 Today is one of my favorite collections. 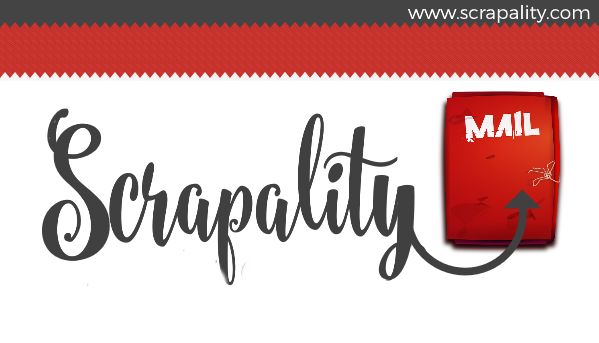 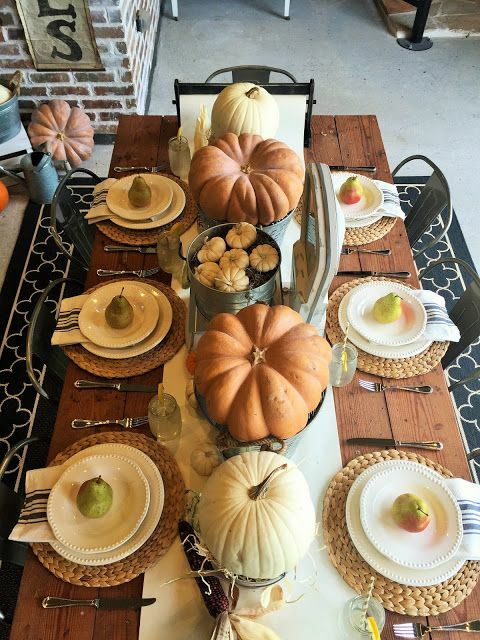 Who doesn’t want a knockout table for their festivities? 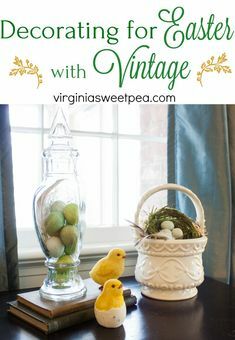 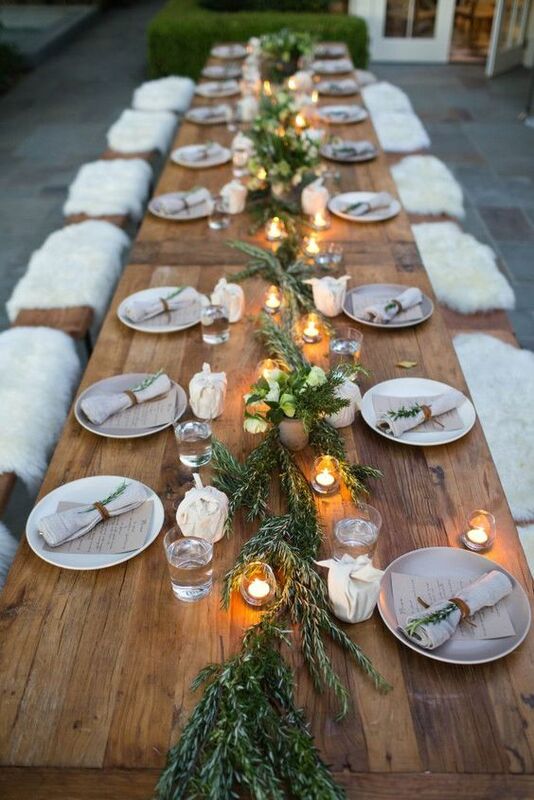 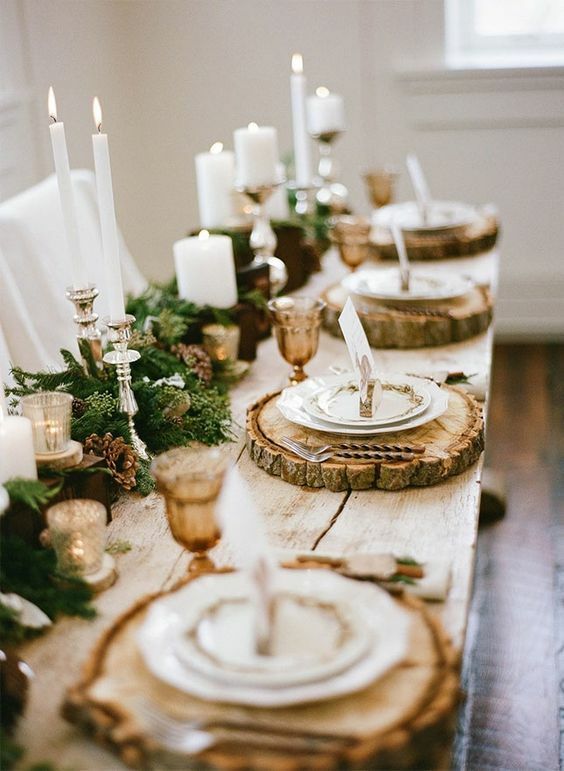 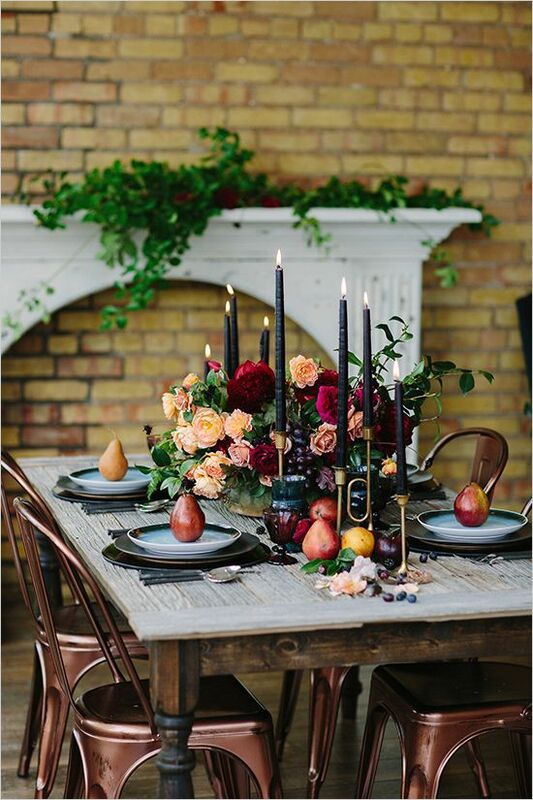 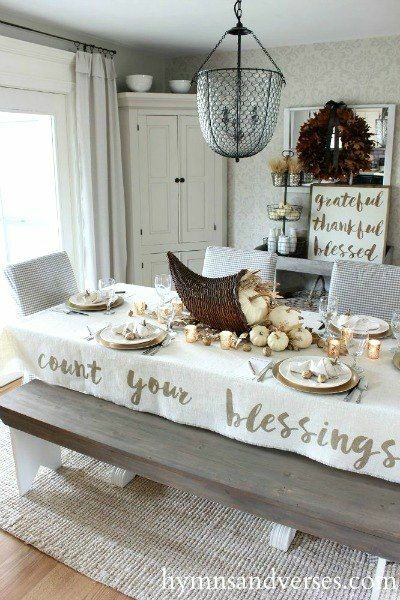 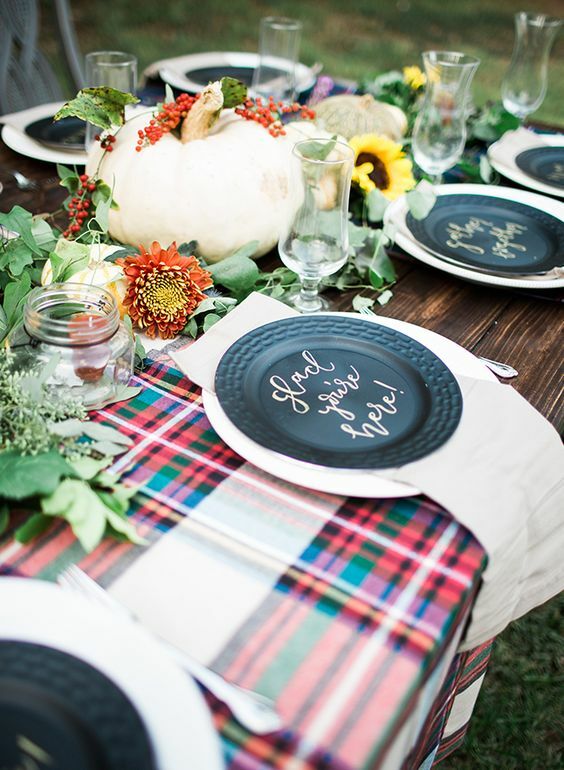 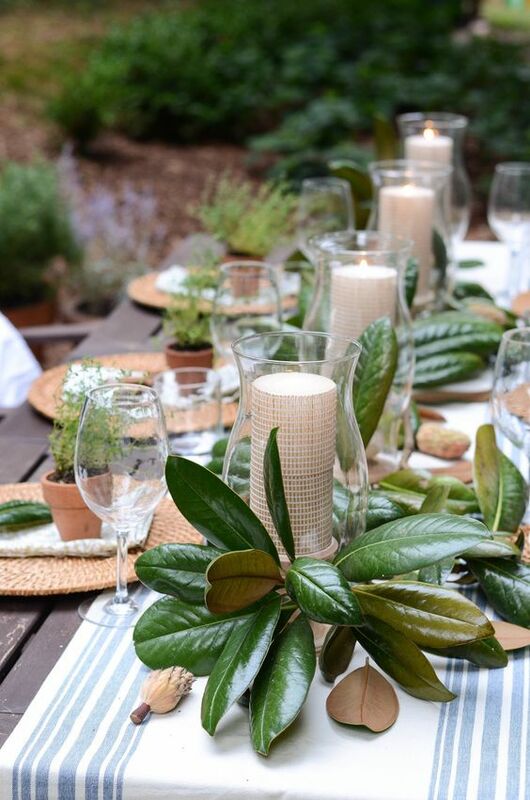 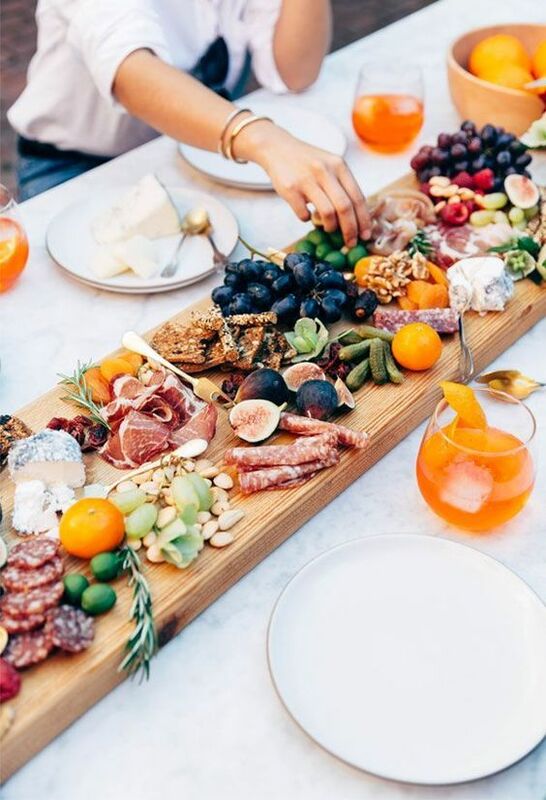 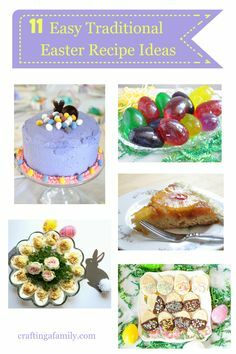 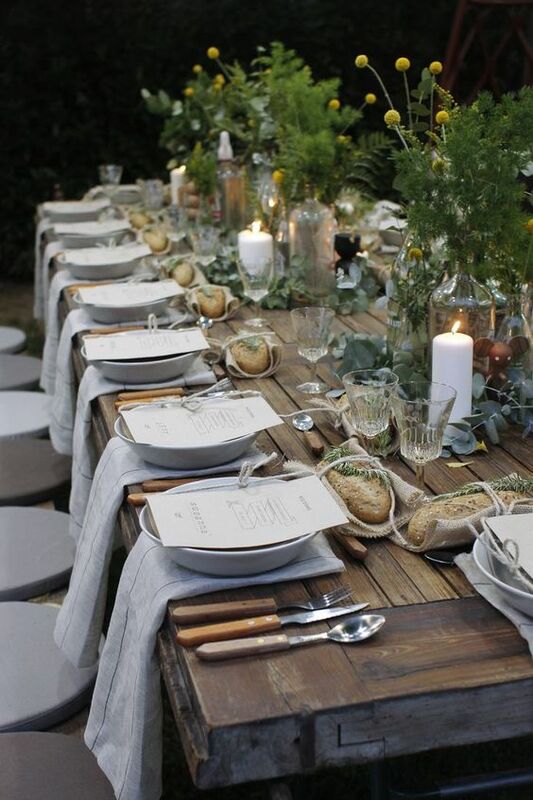 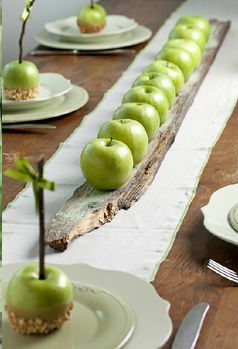 The following tables are gorgeous using different elements to spruce up the ordinary tablescape. 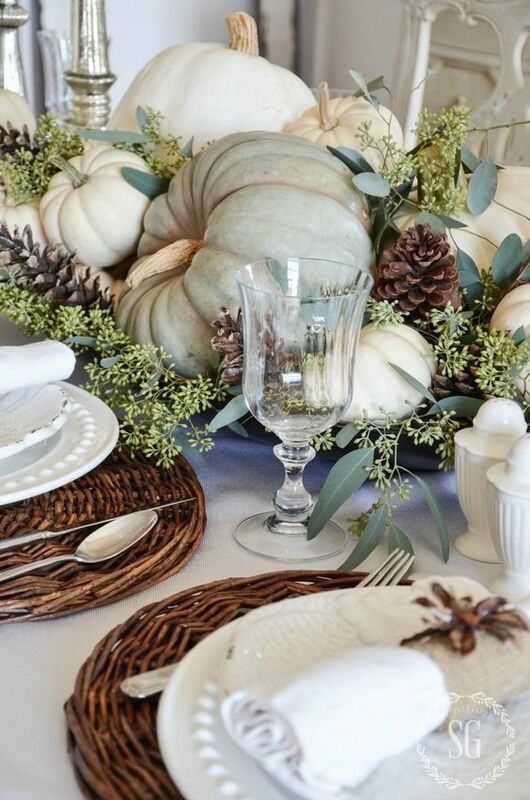 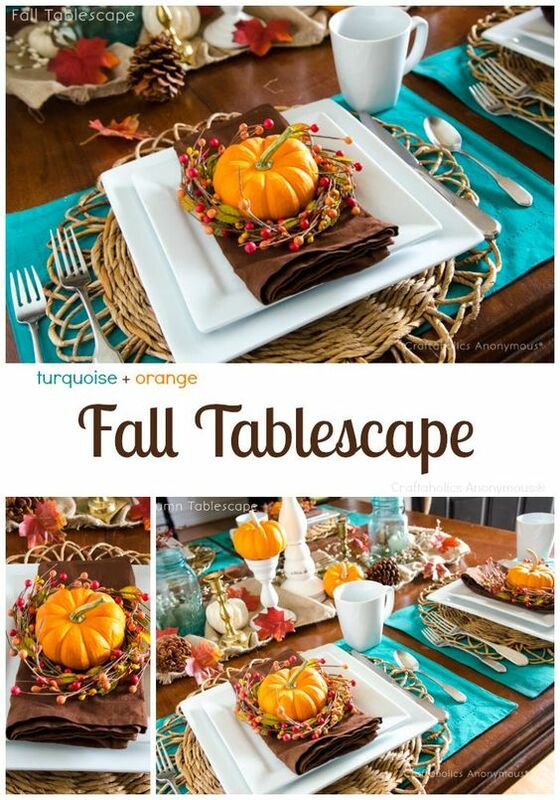 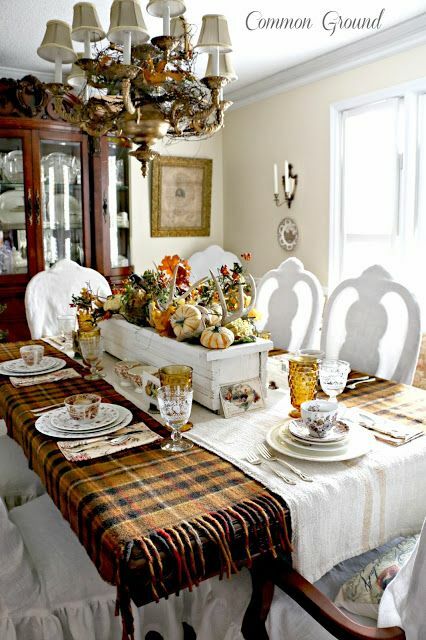 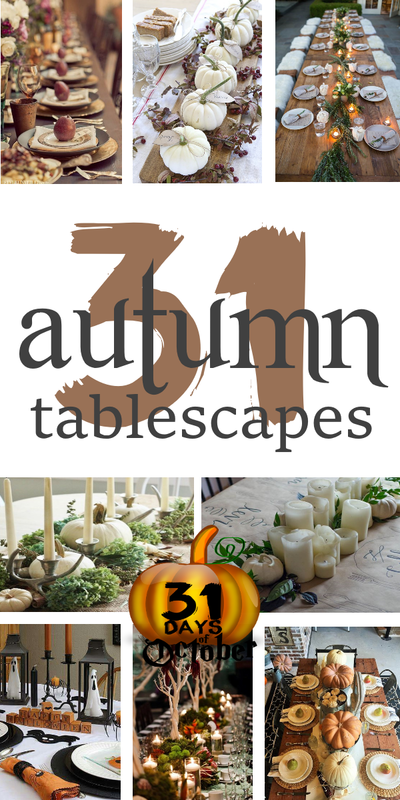 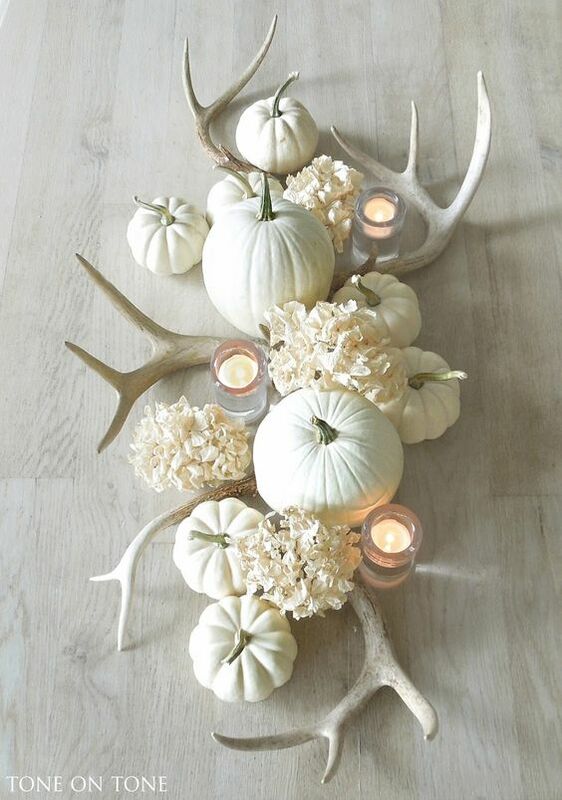 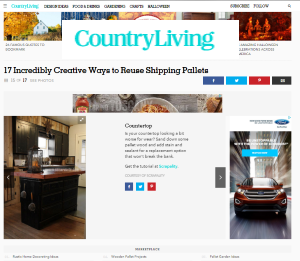 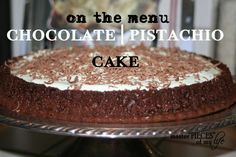 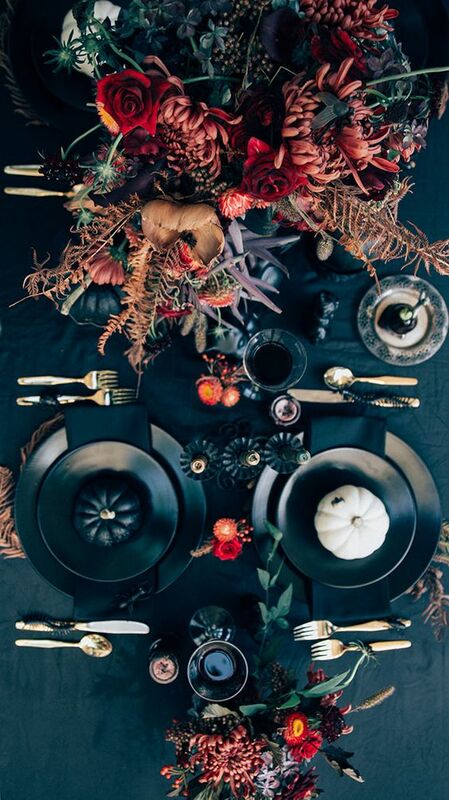 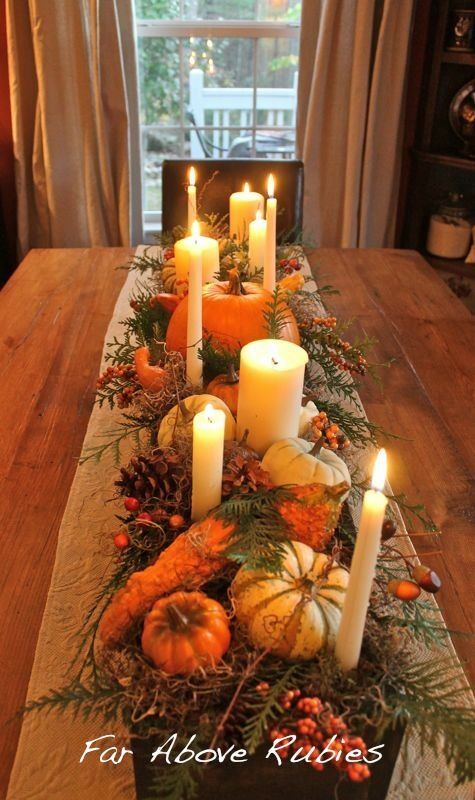 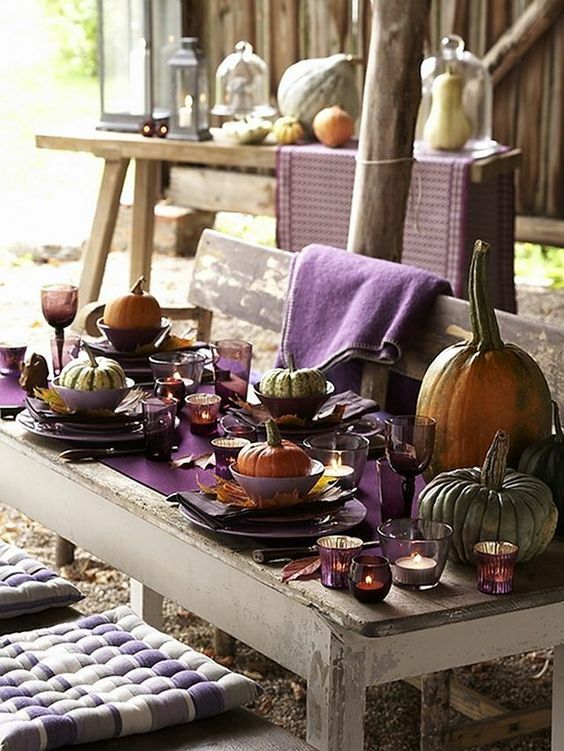 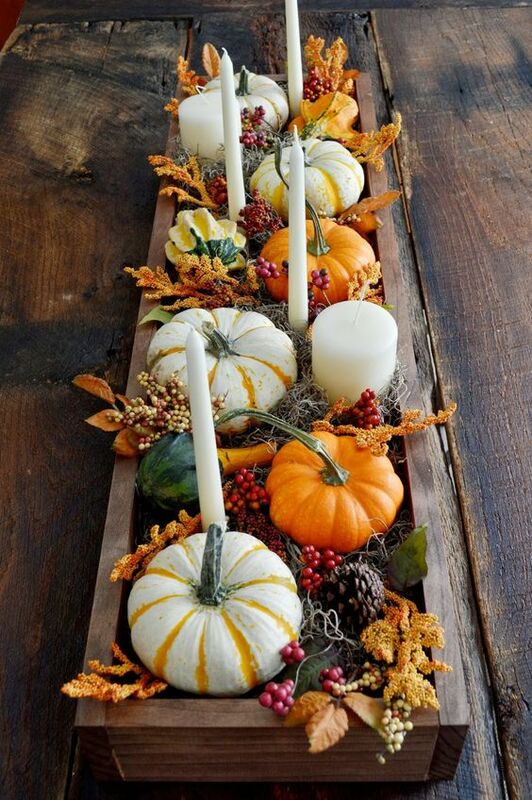 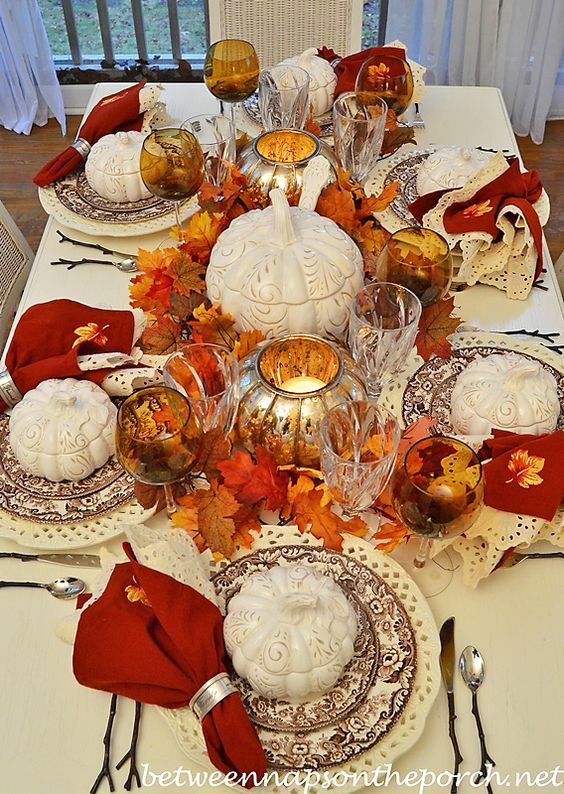 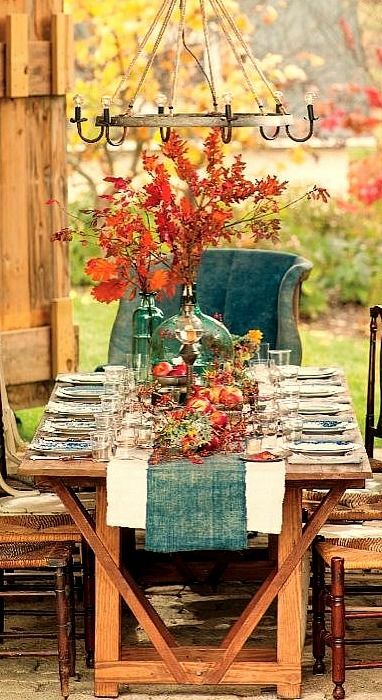 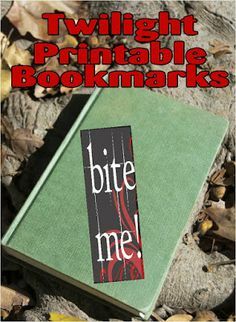 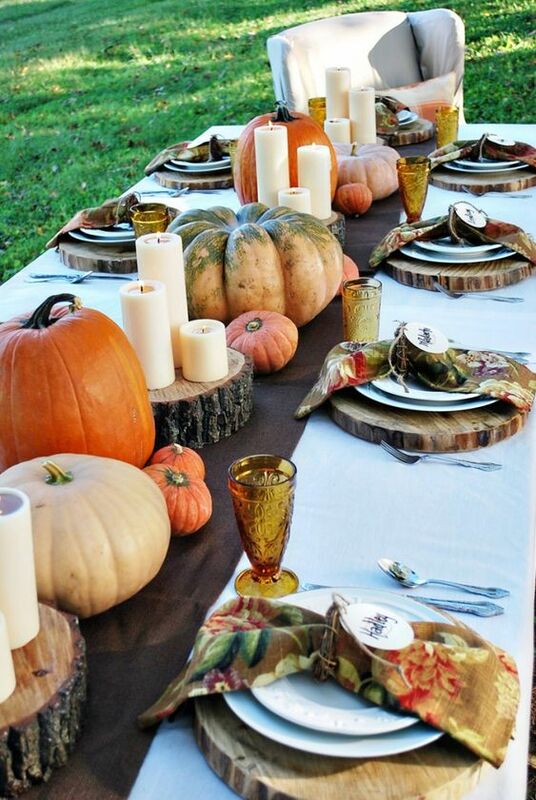 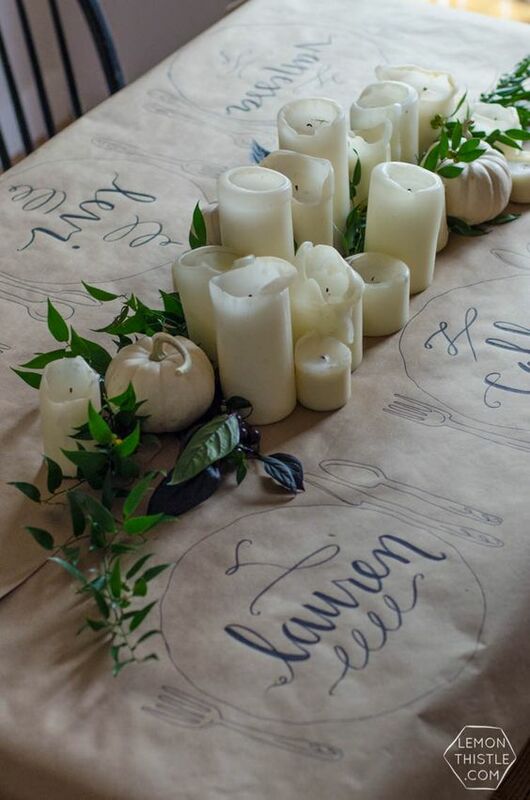 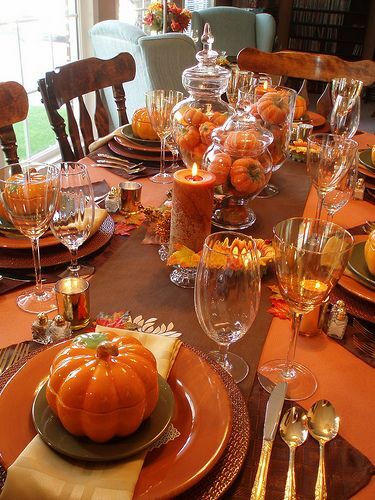 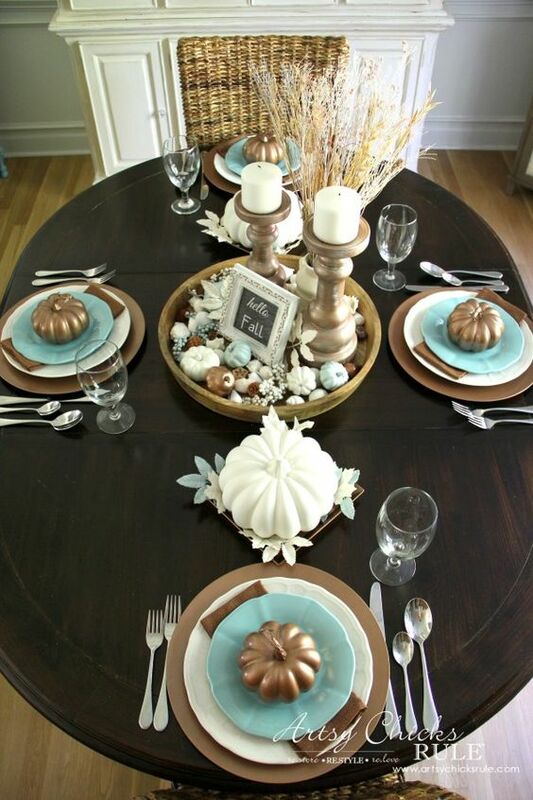 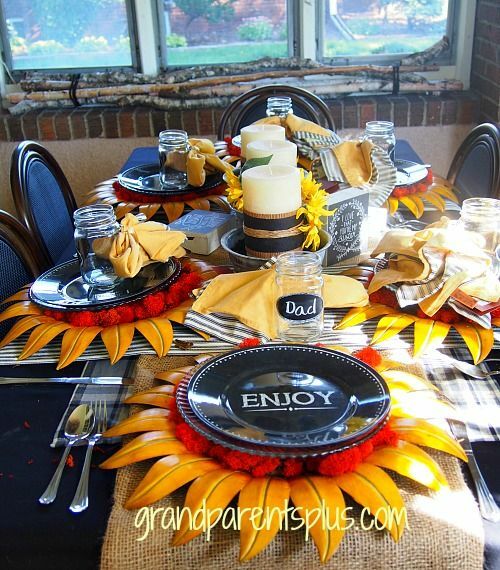 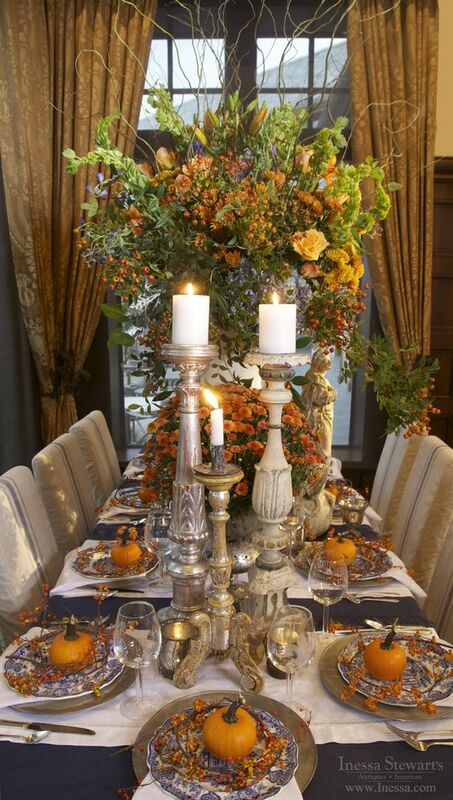 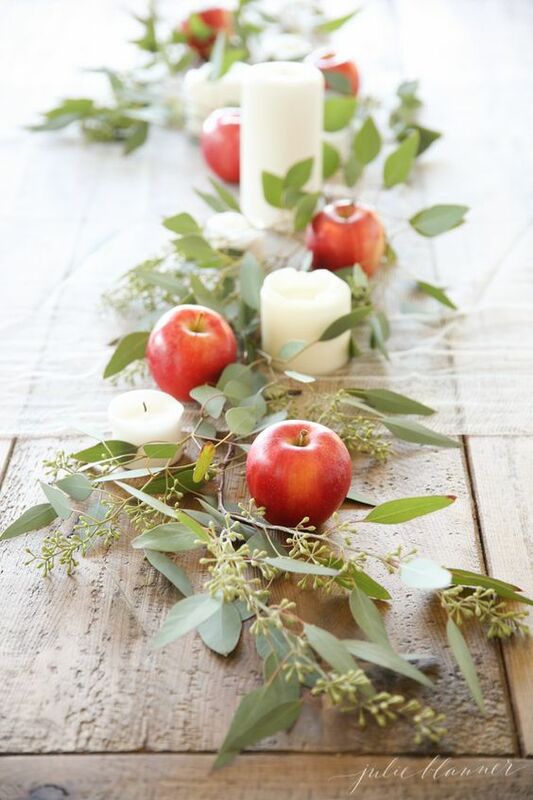 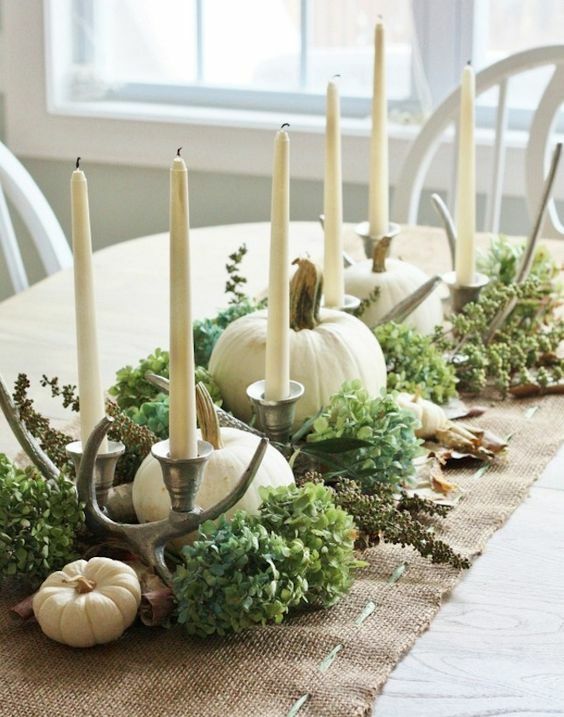 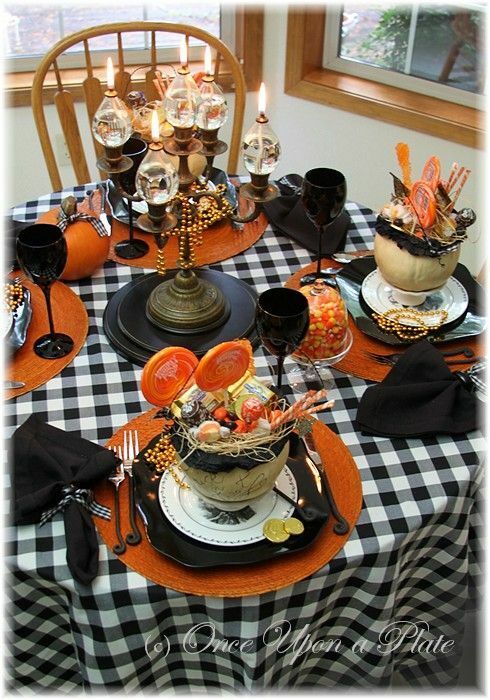 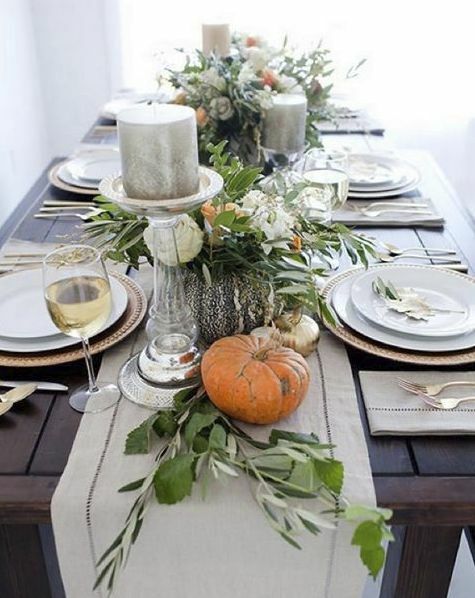 For more tablescapes visit 31 Days of October Ideas on Pinterest.